Top 5 Fictional Characters I Want to Trade Lives With- Mush Edition – Expanding your culture, one touch at a time. 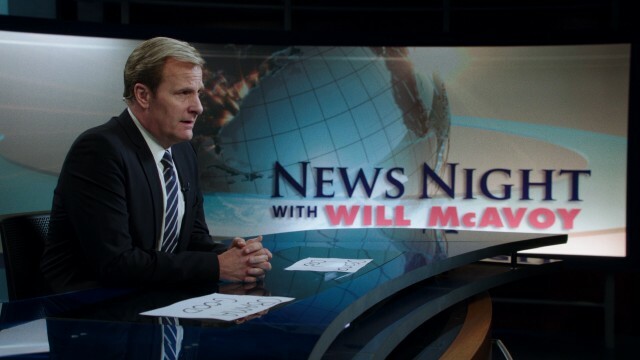 Will McAvoy is a news anchor in the television series, ‘The Newsroom’. Will goes from being a rating whore to actually telling the news how it is. This is kind of the process I am in with TouchMyCulture. Right now, I kind of have to be a whore to get your attention, and hopefully if one day I do indeed catch the necessary attention, I will be able to tell it how it is. Will plays a lonely man for most of the series and with that loneliness came plenty of humor. 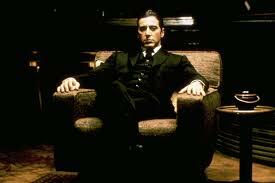 Michael Corleone played a good mush gone gangster in the movie, The Godfather. He was the son of Italian mob boss, Don Corleone, but when his father could no longer do his job, Michael steps in and takes over the family. Michael starts as a military man with a clean future but becomes a lonely and very dark gangster. 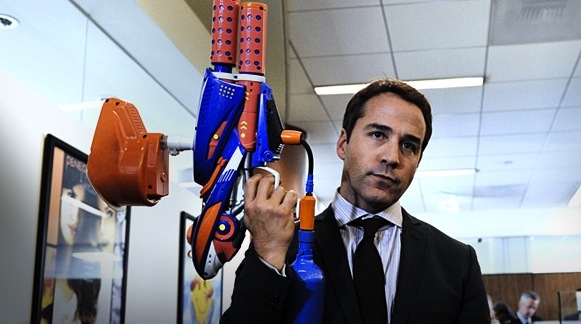 Ari Gold plays a douchebag agent in the series, ‘Entourage’. Ari has a huge problem balancing his life as an agent, with his life of a father. Which for him is a huge problem, because deep down beyond the douche, Ari is a family man. Ari is a master at talking down to people and I find it quite hysterical the way he carries himself. Who does not want to trade lives with a man who only thinks about maximizing profits and his family? 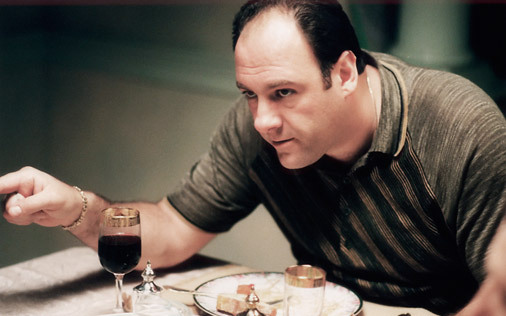 Tony Soprano is the all time best, most complex, and mush television character of all time. He plays the lead role in the best television series ever made, ‘The Sopranos’. Tony is like Ari Gold in some ways, he really stresses profit and family. Although Tony was much more of an adulterer and murderer than Ari. Everything about Tony screamed, “ITALIAN” and that is the kind of impression I want to give off. Tony was very proud to be an Italian-American and he was not afraid to show it.